MICHE CYBER | Sophisticated Diva ~ A.K.A. Along came Polly! 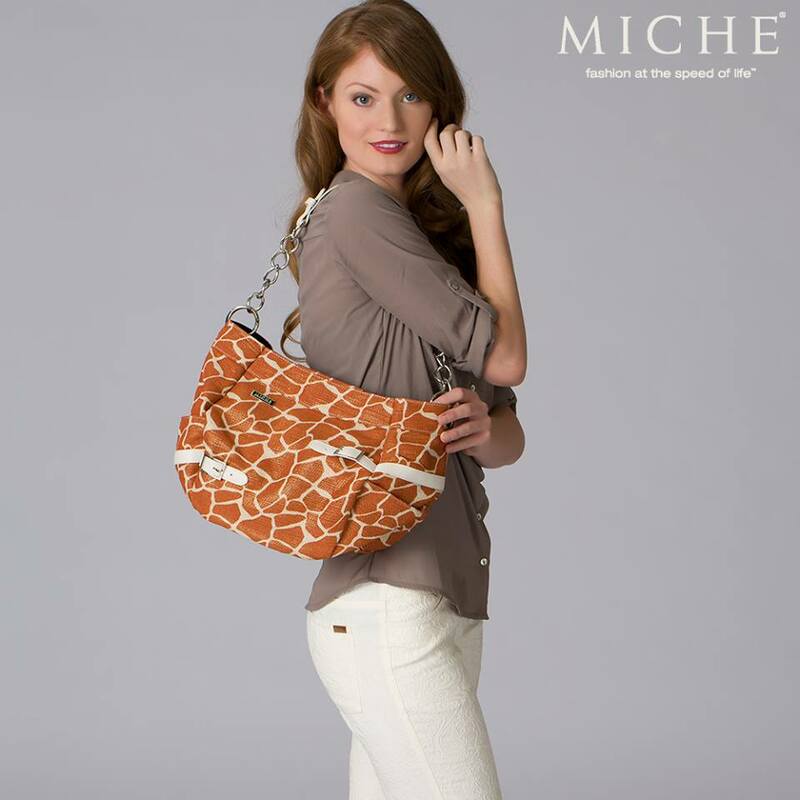 Say habari, the Swahili word for hello, to the wild yet feminine Gianna for Demi MICHE Bags. Prima lovers are getting a deal this week with 50% off Prima Base Bags, so now we have a deal for our Demi lovers! CLICK HERE to get Gianna for only $17 today during Throwback Thursday!